Today it’s an honor to welcome Pure Flix to NW Healthy Mama to discuss fun fall ideas you and your family can do together as the leaves and temperatures change. 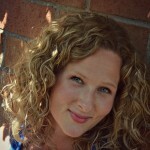 Pure Flix strives to be the most trusted family-friendly video-streaming source on the web. That’s something I fully support! Slow down for a moment and get ready to embrace family time this fall. As summer ends, the fall season is starting, which means the beach days are fleeting. But fall means that there are so many fun things to do with the kids! Quality time together as a family is always fun, and your kids will love getting to spend time with you. Here are some family fun ideas for you to do with your kids that will get you into fall spirit! 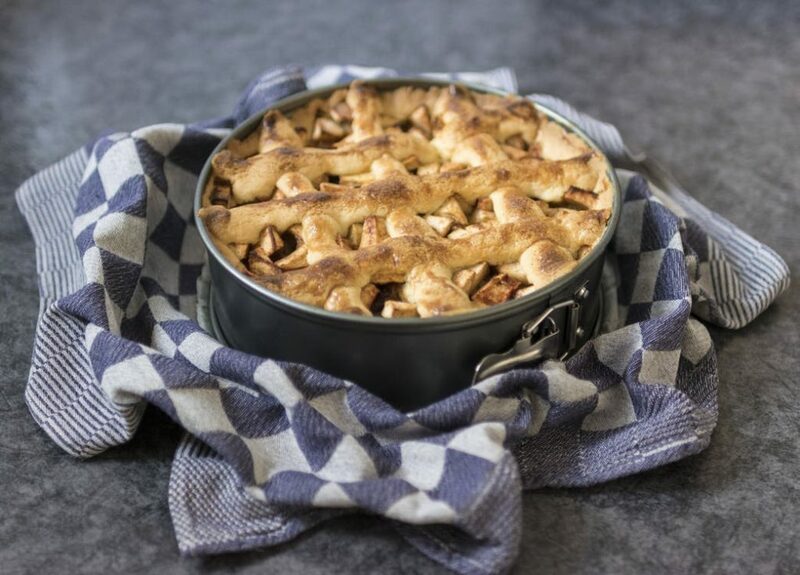 Fall is the perfect time to bake pies! Nothing smells more like fall than a pie baking in the oven. Apple, pumpkin, or pecan; set aside a day to make your favorite pies. If you go to an orchard and pick apples, now is the perfect time to use them! Your kids will have a blast getting their hands dirty, and you’ll have fun teaching them how to bake with you. After you’re done baking, sit down at the dining room table and enjoy. Bonus points if you buy some apple cider to help wash it down! If pies aren’t your thing, you can also use your leftover apples to make candy, chocolate, or caramel apples…YUMM!! With the weather cooling down a bit, it’s the perfect time for the whole family to squeeze together on the couch with lots of blankets, pop in a fall-favorite movie, and enjoy the night! Don’t forget to make some festive snacks for the movie night, like pumpkin bread or a caramel apple dip! You can also cozy up with mugs of yummy hot chocolate. Pure Flix has plenty of family-friendly movie options for your fall movie night, like “How Can I Celebrate Halloween?” and Ugly Benny. 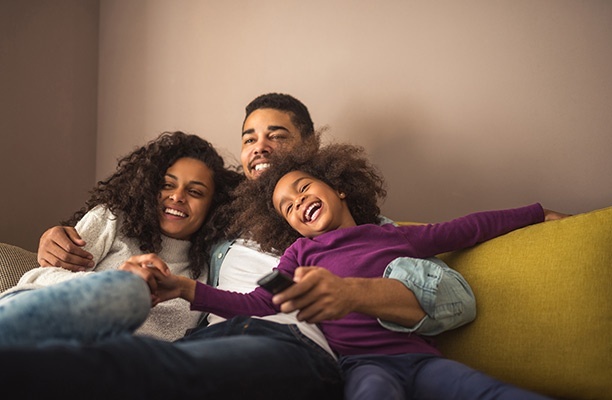 Including Pure Flix in your family movie night helps to strengthen your relationships with your kids, spend time together, and reinforce family values. There’s something available for everyone in the family! And if you need some mommy time during the fall season too, Pure Flix has a movie “Same Kind of Different as Me” coming out in theatres on October 20th! Just because the summer weather is over, doesn’t mean you have to stop sitting by the fire at night! The fall weather is absolutely perfect making a bonfire and telling ghost stories as a family! And if your kids get scared easily, you can each make up your own fairy-tale, or sing your favorite songs together! S’more season isn’t over yet either. 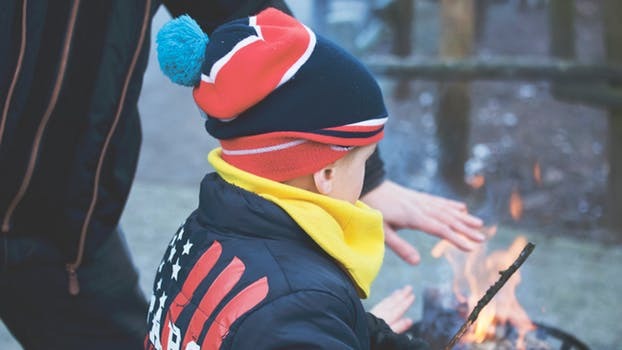 Try out some of these fun variations of the classic camp fire snack. Who says holidays can only be celebrated one day of the year? Let your kids start Halloween early by dressing up in old sheets as ghosts, or putting on a witch hat! Set up the yard or the living room with decorations, and let them take turns trying to scare you. Plan a fun activity for the family to make a scarecrow! You can use old hats and clothes you have been meaning to donate, and get some straw to make the perfect scarecrow for your front steps. Let your kids decorate the face and come up with the perfect name for him! While you’re DIYing your own family scarecrow, consider using your leftover supplies and decorations have your children customize their own trick or treat bag, A blank pillowcase if the perfect canvas! It’s never too early to start thinking about what your kids want to be for Halloween this year. Halloween costumes from the store can be expensive, and your kid is bound to have the same exact costume as someone else. If your kids don’t know what they want to be this year, there are plenty of DIY Halloween costumes out there! Buy some supplies and make them at home! It’s so much fun to make costumes with your kids, and they’ll have a unique, handmade costume at school or out trick-or-treating this year! And the best part is, you won’t have to be out in panic the week of Halloween buying a costume. Just because summer is coming to an end, it doesn’t mean you shouldn’t enjoy the outdoors with your kids to have a little bit of fall fun! Enjoy the cool, fresh air with the kids and get outside! 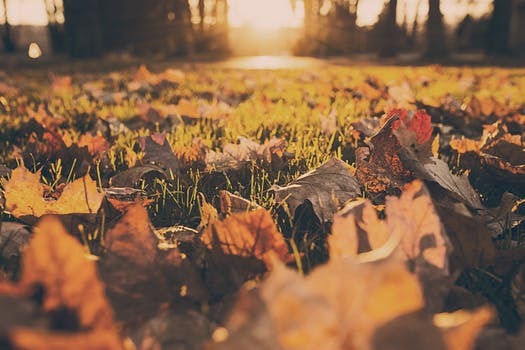 You can play tag football, rake the leaves, or have a fall-themed scavenger hunt! The kids will have so much fun running around and releasing some energy, and they’ll love it even more if you join them. Getting their heart rates up means they’ll crash when it’s time for bed!